India’s No.1 in motorcycle exports – 2 out of every 3 bikes exported carry the Bajaj badge. 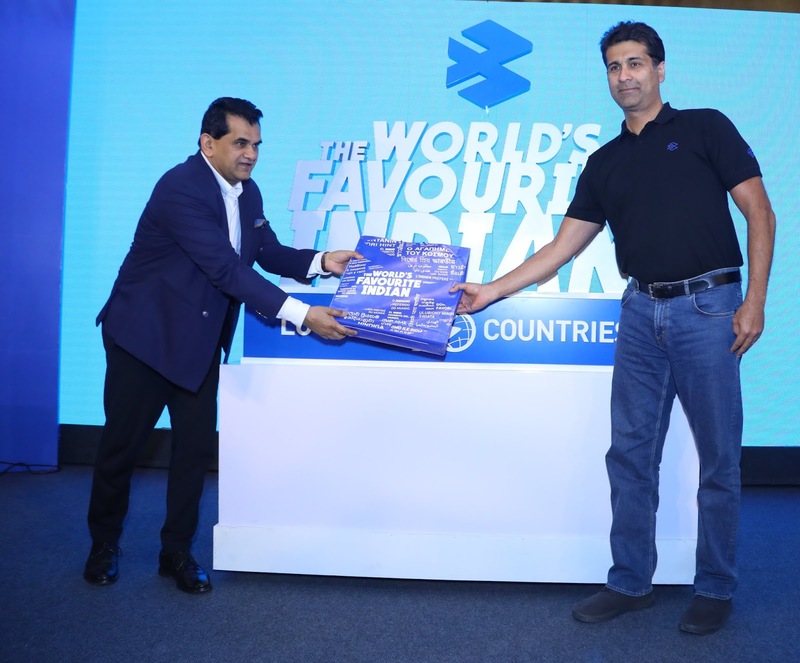 New Delhi, 21st January 2019: Bajaj Auto Ltd, India’s leading automobile company, released its new identity today as “The World’s Favourite Indian” to announce its dramatic transition from a domestic scooter maker to a global motorcycle powerhouse in only 17 years. Building on its ‘Hamara Bajaj’ roots of providing trusted and reliable mobility solutions, the company has significantly invested in technology and innovation to design motorcycles that are loved not only in India but 70 countries around the world. It has grown to become India’s No.1 motorcycle exporter with 2 out of 3 bikes carrying a Bajaj badge. 40% of the company’s revenue is coming from international markets. It has earned USD13bn of forex in the last 10years and hit a milestone 2mm units of international sales in 2018. With 15 million motorcycles sold in over 70 countries, Bajaj Auto has set a remarkable benchmark for the ‘Make in India’ vision of the government. With availability and customer preference scaling from Russia and Malaysia to Argentina and Mexico, it is today possibly the largest Indian brand name in terms of customer purchase value. In fact the numbers endorse a popularity that is even wider and deeper than many other symbols of Indian pride, be in cuisines, entertainment or sportspersons.